I started my career in Anderson Co. at Clinton High School. I taught there from 2001-2011. While I was there, I rotated positions from resource, inclusion and CDC. I also filled in for a teacher on medical leave at LaFollette Middle in Campbell Co. from January-May 2013. I'm excited to begin my 5th year at NCES! This school is amazing! I am originally from Michigan and transplanted to Middle Tennessee in 1989. I lived in Spring Hill, TN until I graduated high school and attended University of Tennessee. 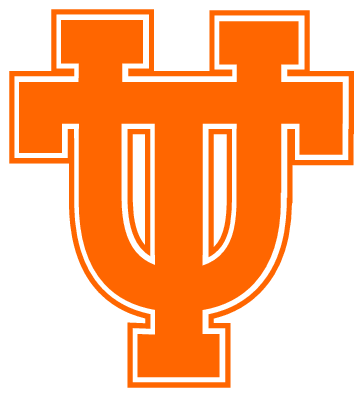 While at UT, I did my internship at Clinton High School and never left. I moved to Clinton and met my husband at Black Oak Baptist Church. We were married in March 2004 and now have 2 children. My son, Keaton is 8yrs. and my daughter Kennedy is 6yrs. They both attend South Clinton Elementary.